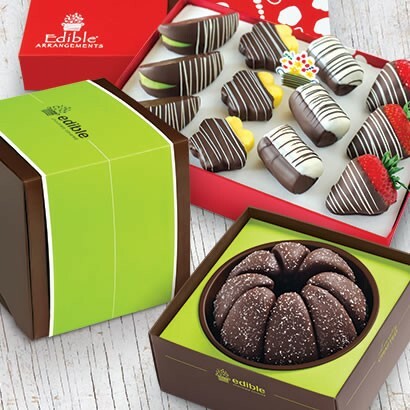 Edible Arrangements® has a Fresh Fruit Bouquet, Juices & Ice Cream to make any day special - from Weddings, Birthdays, Anniversaries, Gathering, Thank you and Congratulations to Business events and client gifts. 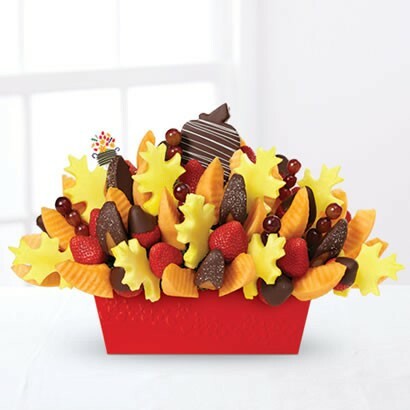 Our bouquets made fresh with premium fruit arranged in a variety of stunning displays. 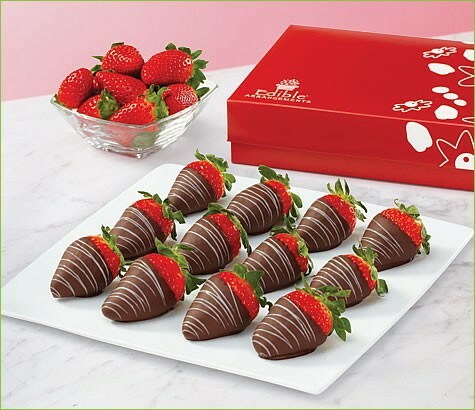 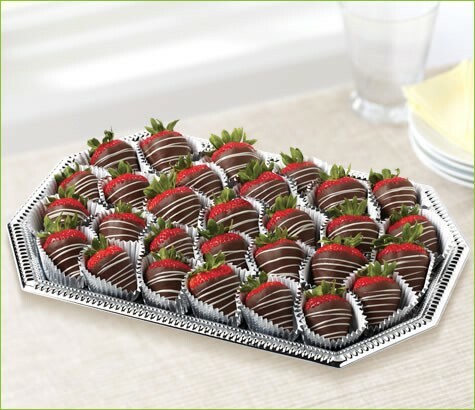 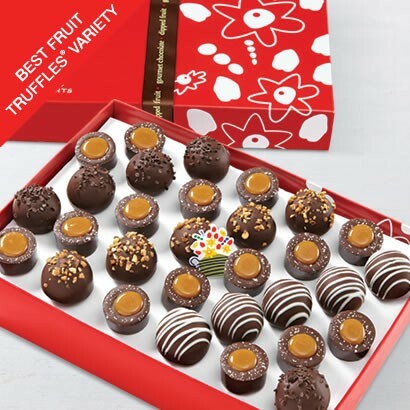 Edible Arrangements® has over 1500 stores around the world, you can order online or via phone or walk in. 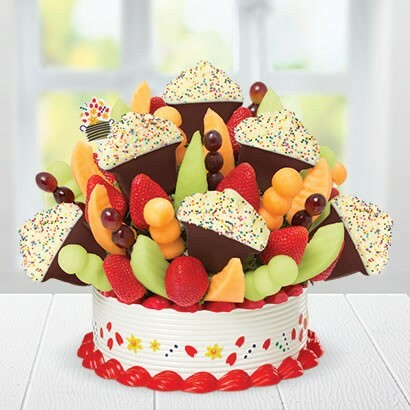 Each bouquet can be complemented with chocolate dipped fruit including dipped strawberries, dipped pineapple daisies, dipped banana slices, dipped dates, dipped Granny Smith apple wedges and more plus the different taste of Juices and Ice Cream! 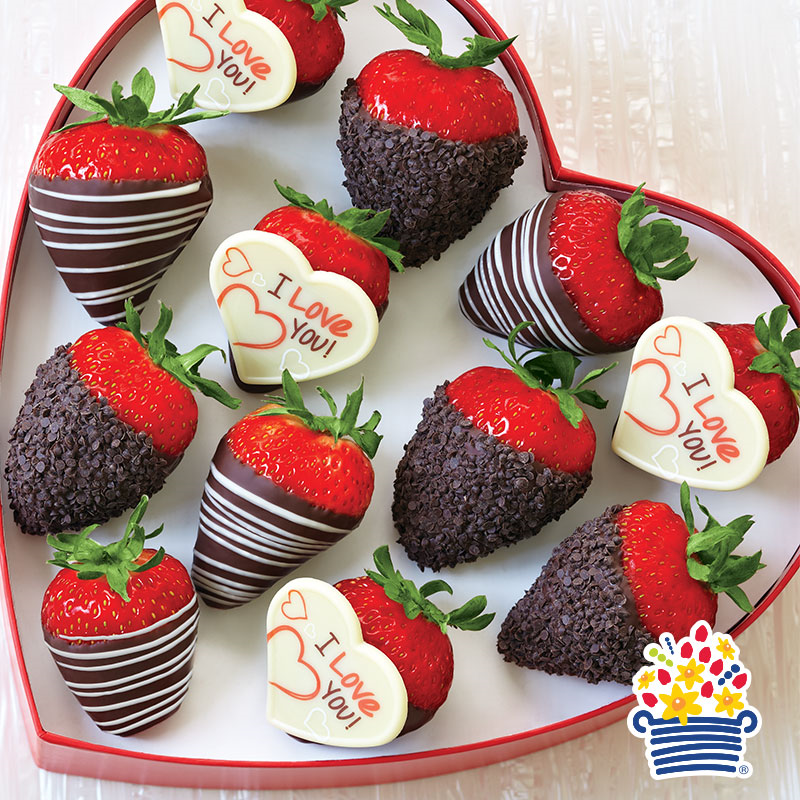 Make every day special with Edible Arrangements®. 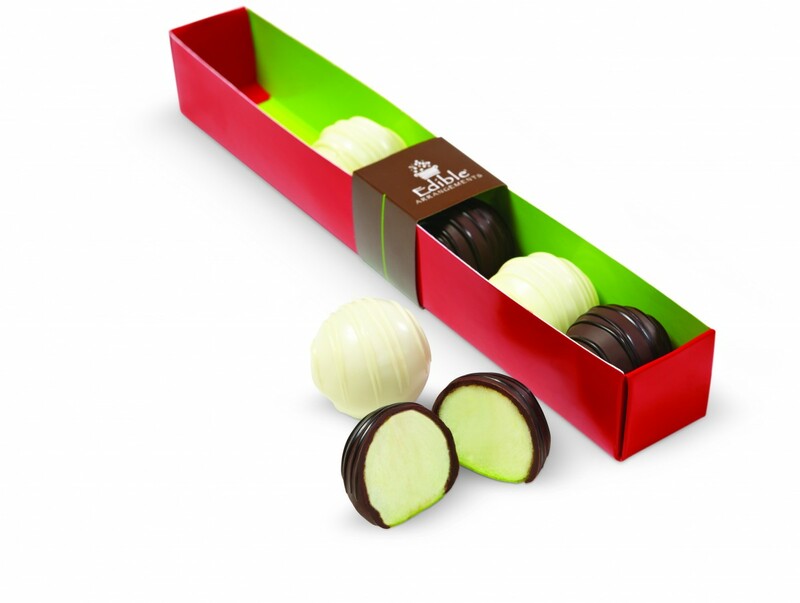 Edible Arrangements® provides Wedding favor giveaway to thank your wedding guests for their coming and joining the event. 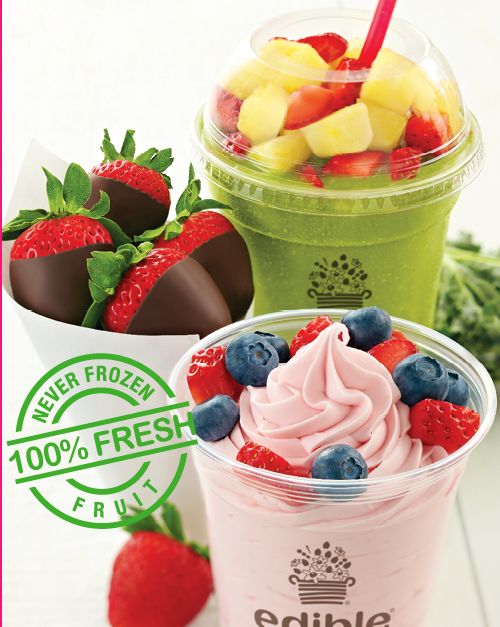 Also, the Fresh and healthy juices which can be served during the wedding for your special guests Plus the special fruit Arrangements only for this wedding upon your design and request.